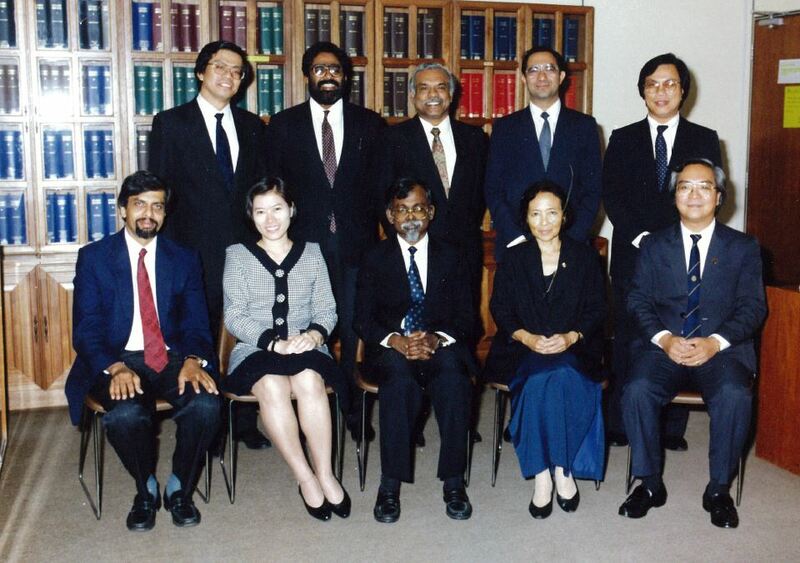 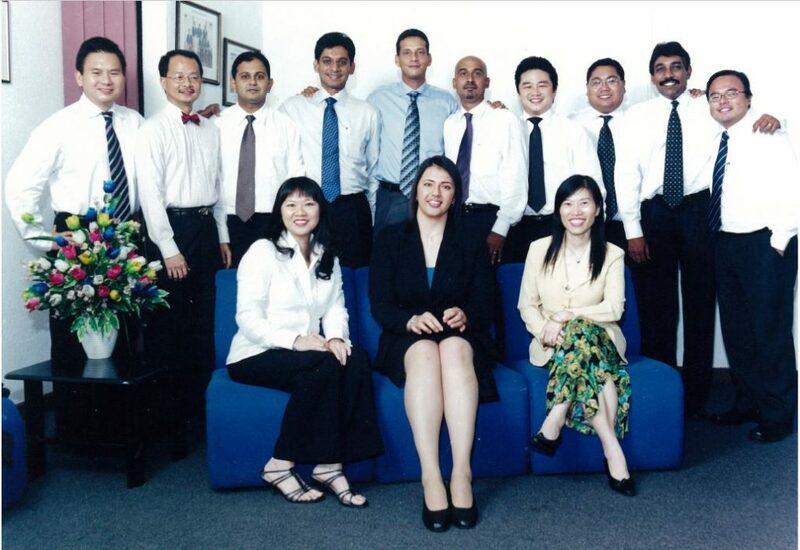 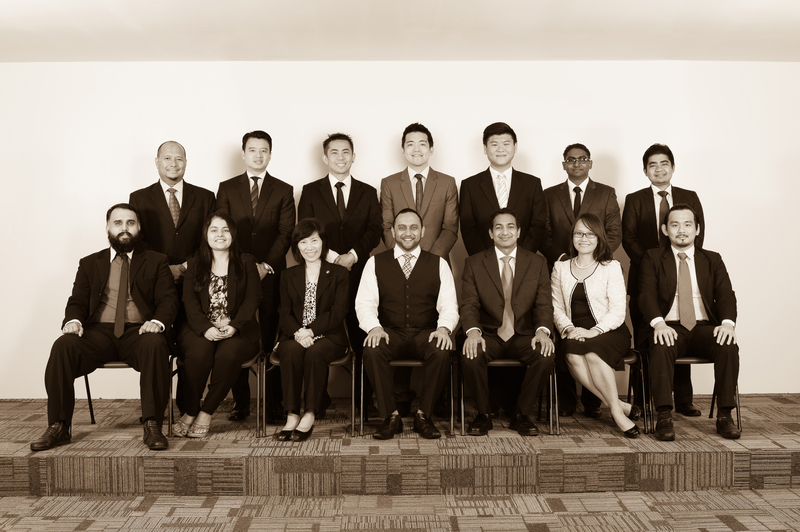 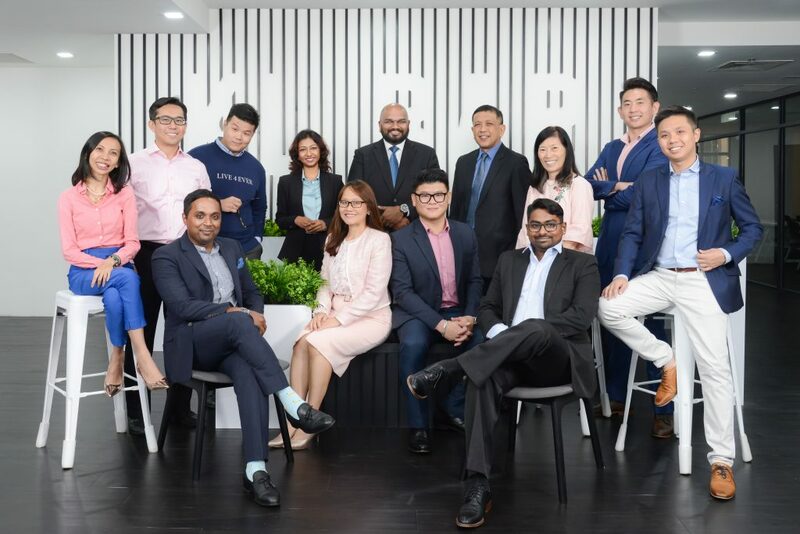 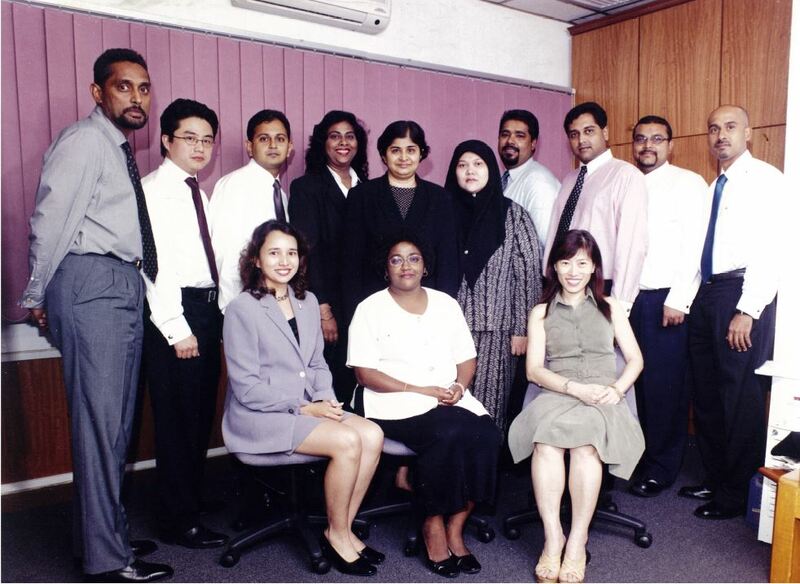 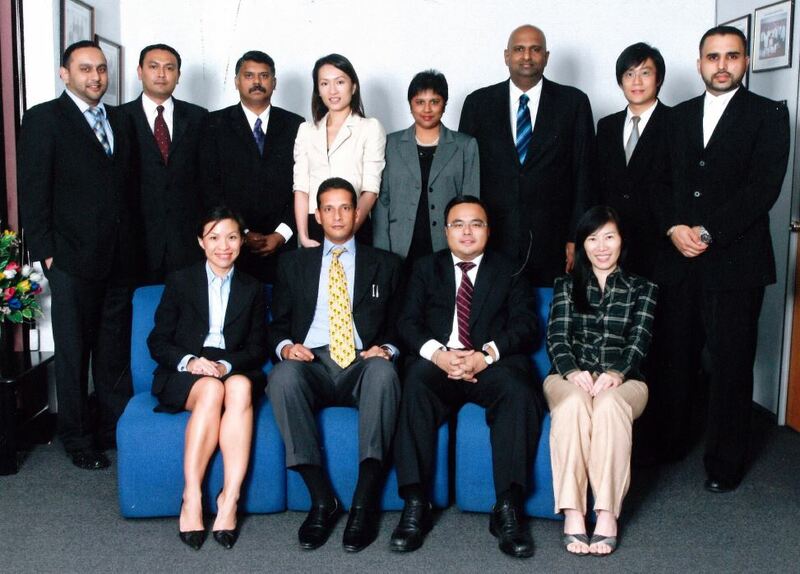 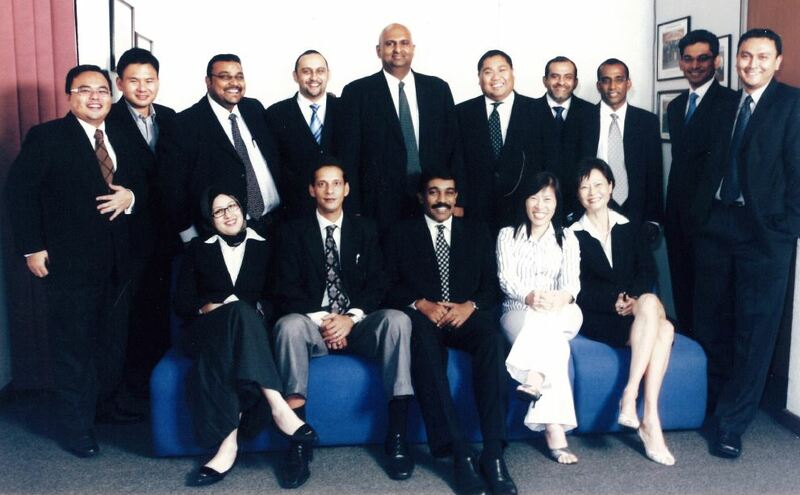 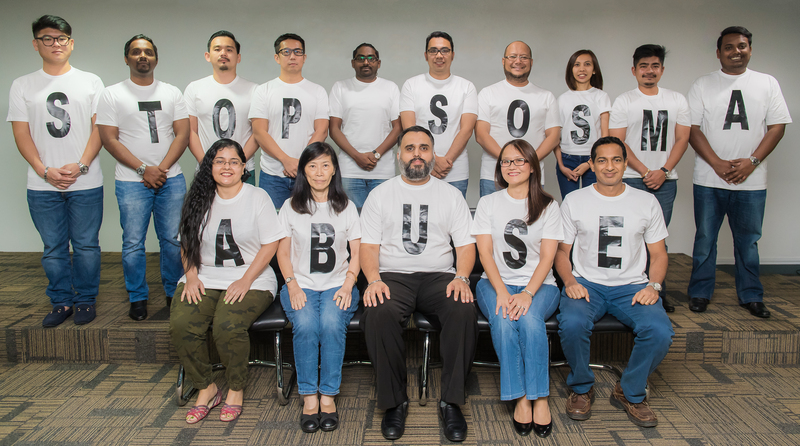 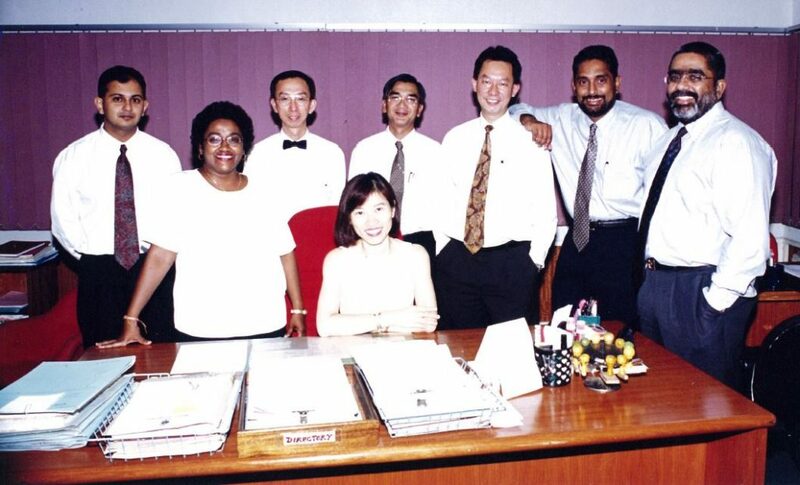 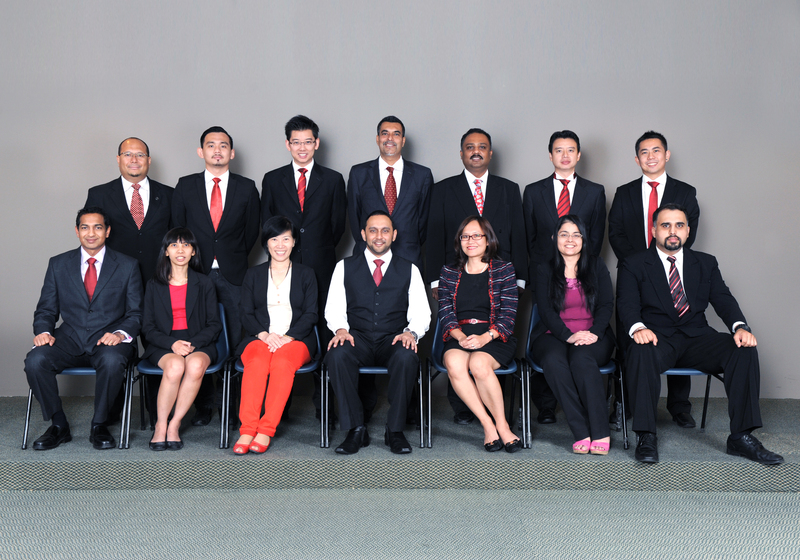 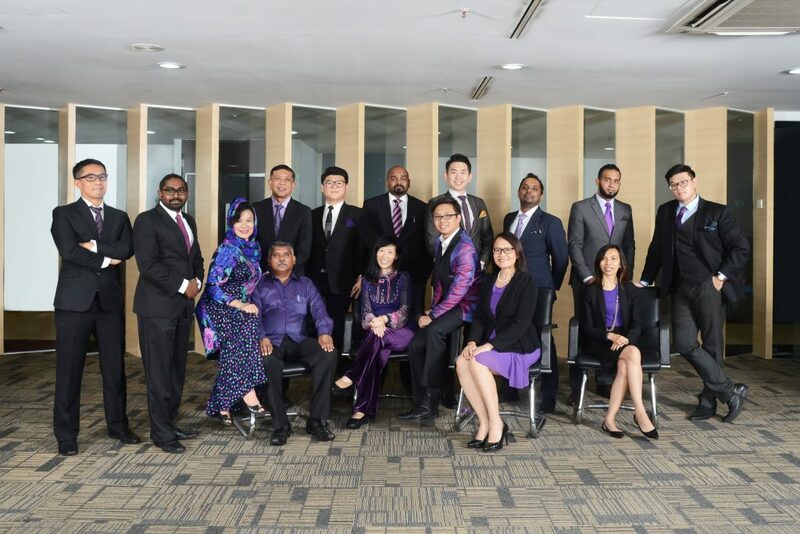 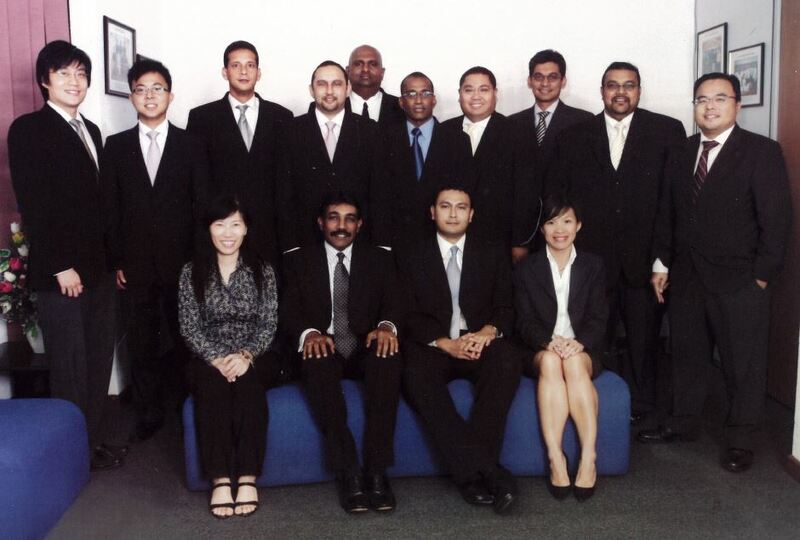 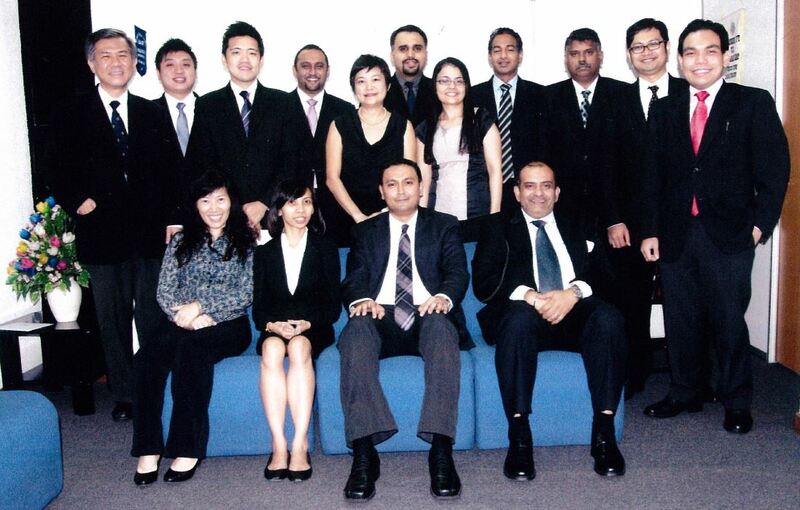 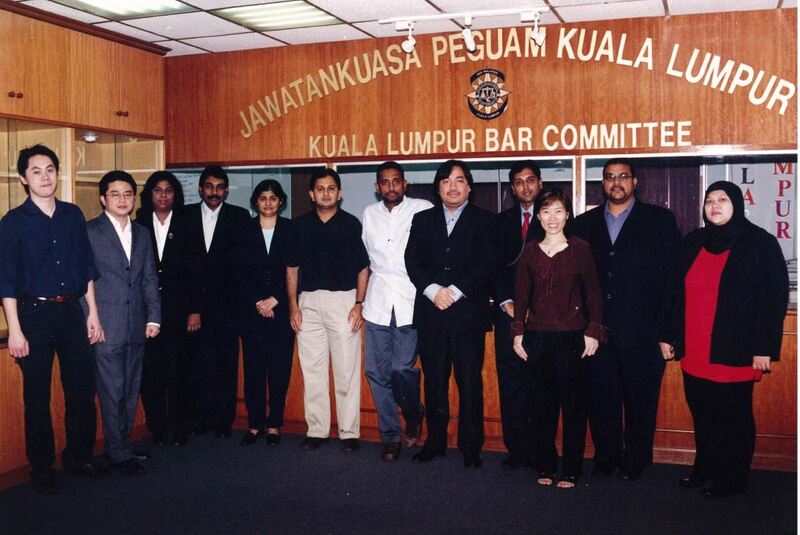 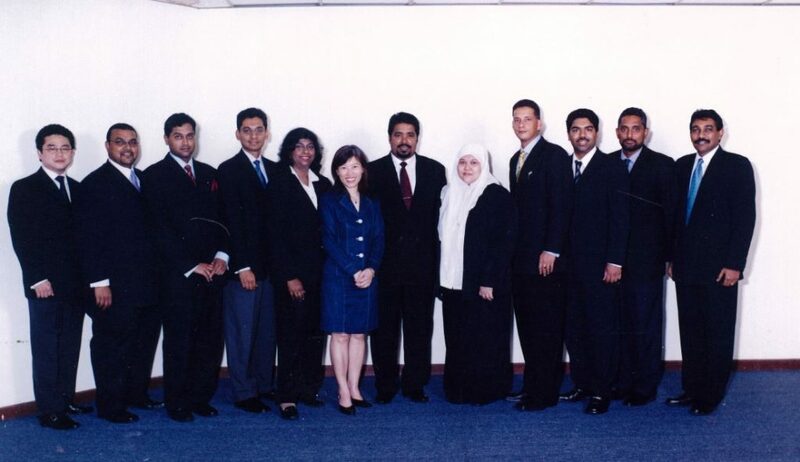 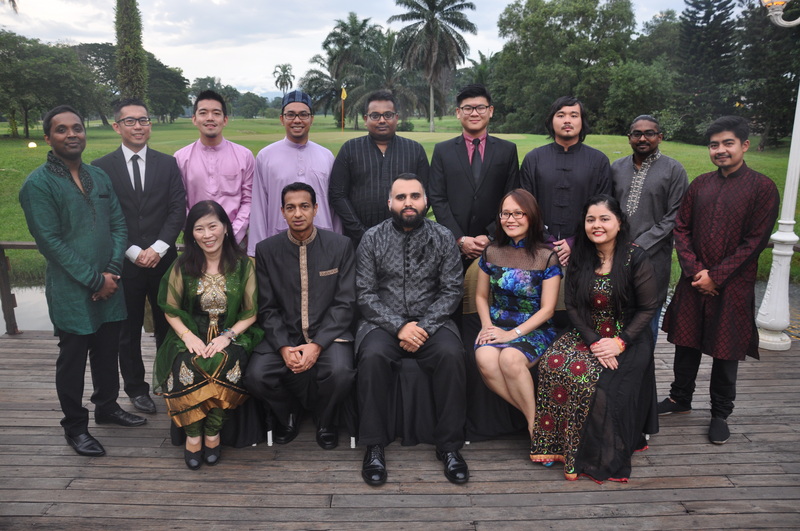 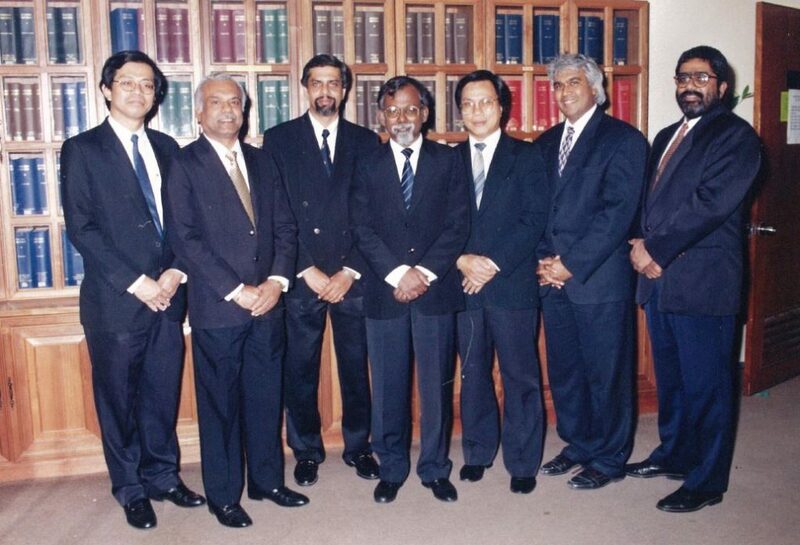 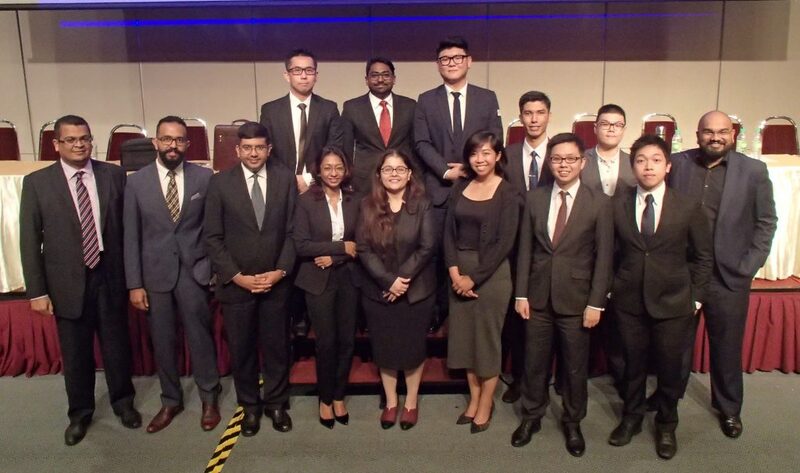 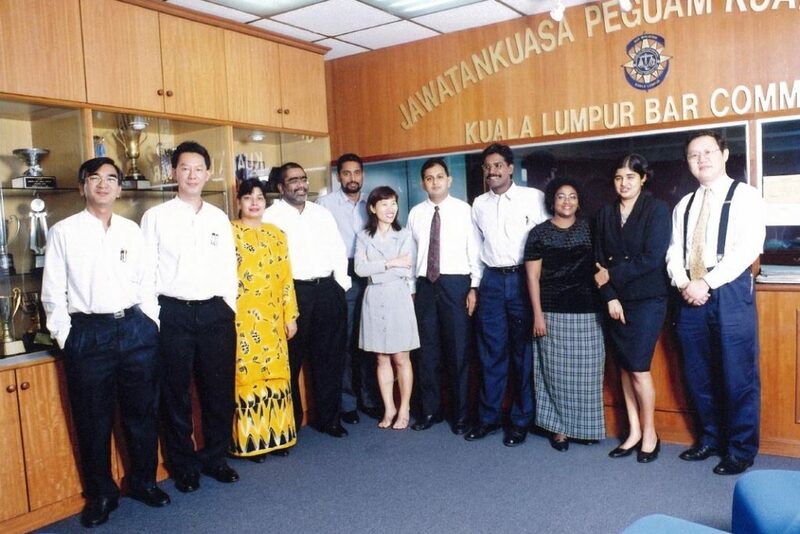 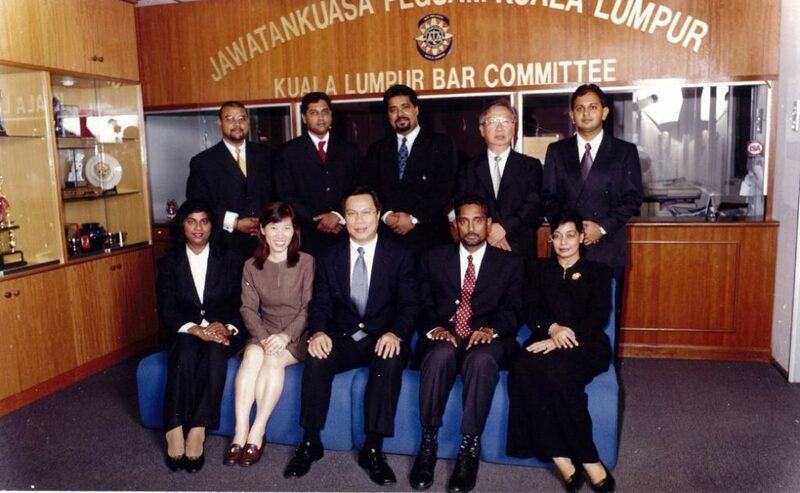 The Kuala Lumpur Bar is led by a committee comprising the Chairman of the Kuala Lumpur Bar and ten other members who are elected annually at the annual general meeting in February. 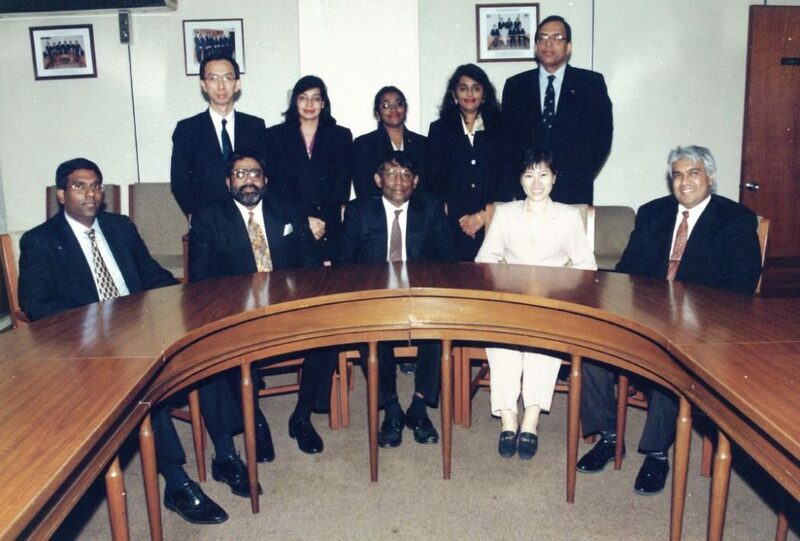 The Committee is empowered to co-opt two additional members to sit in. 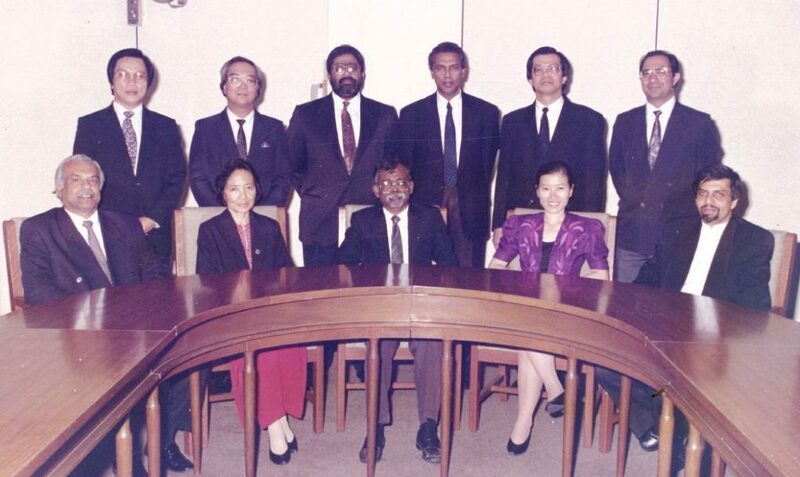 The co-opted members can participate in the deliberations of the Committee but have no vote. 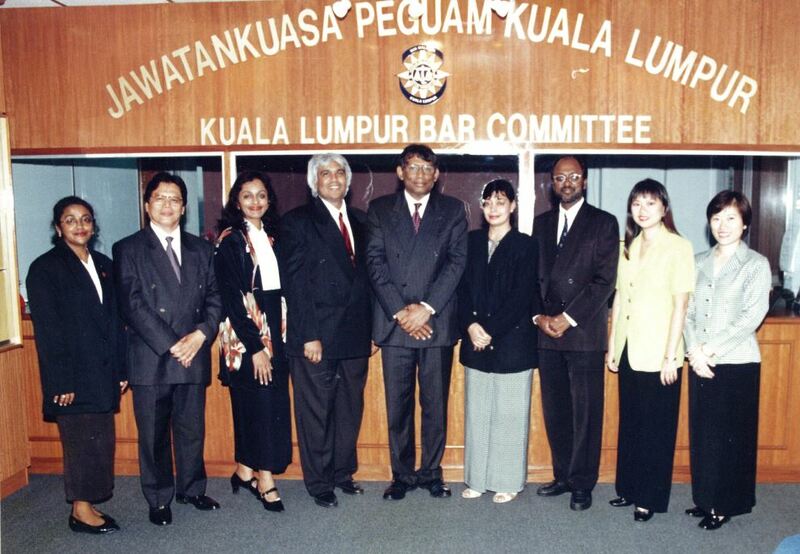 The Chairman is an ex-officio member of the Bar Council and a representative to the Bar Council is elected by members of the Kuala Lumpur Bar at their Annual General Meeting. 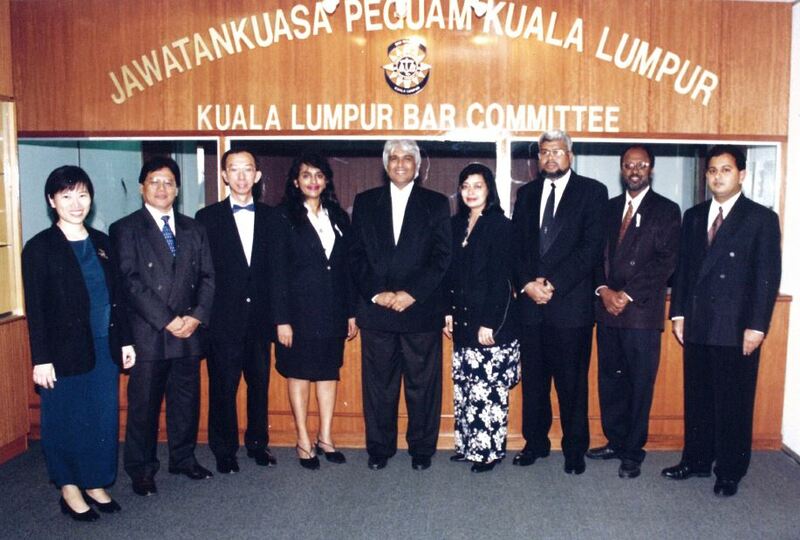 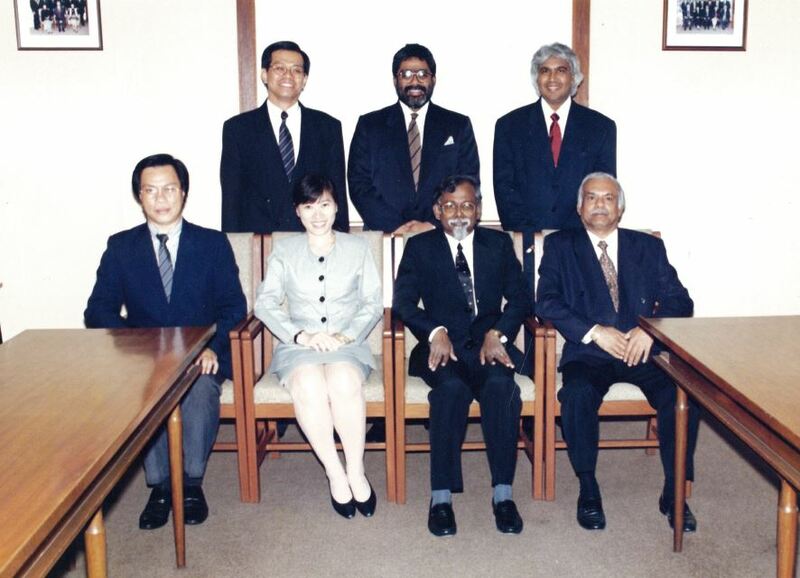 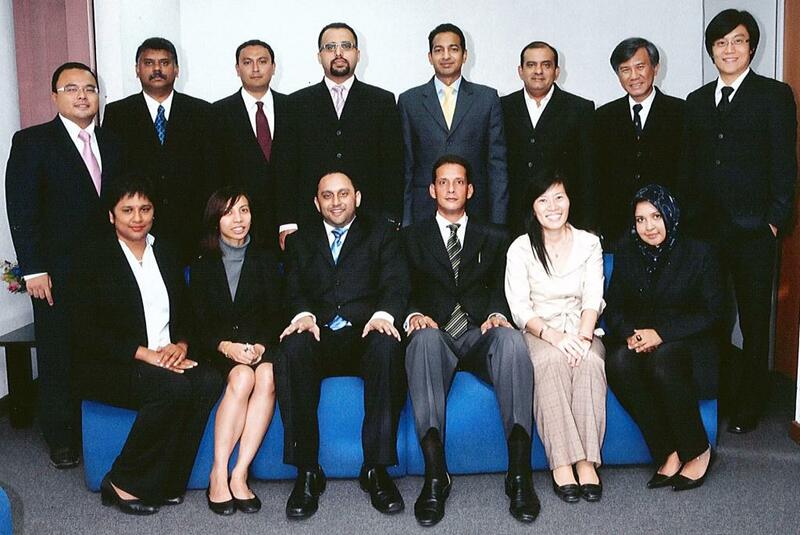 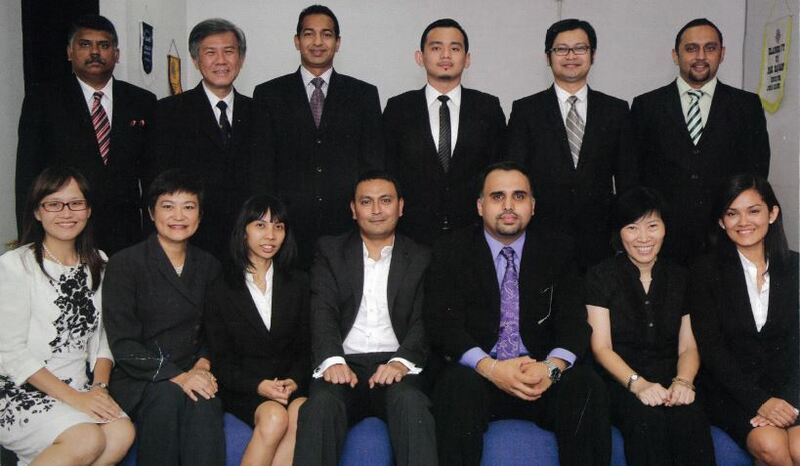 The Honorary Secretary is appointed by the Committee and can be from amongst the members of the Kuala Lumpur Bar.